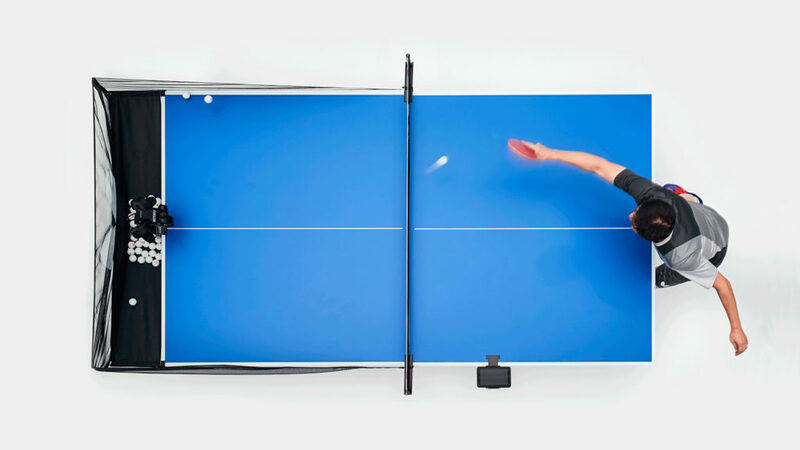 For every only child out there who wants to play ping pong. 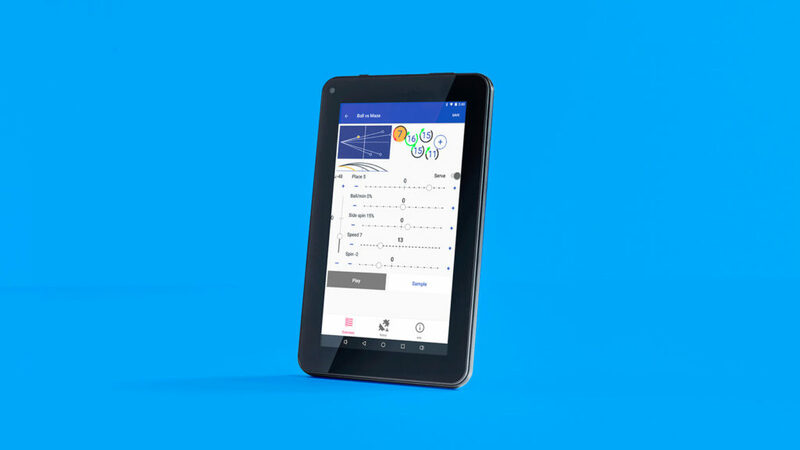 If you 1) want to excel at ping pong but don’t want others to see you struggling en route, 2) want a ping pong partner who will play with you even at the crack of dawn or in the dead of night, 3) want the thrill of crushing robots before they get smarter and take over the world, or 4) are an only child, you’re in luck. 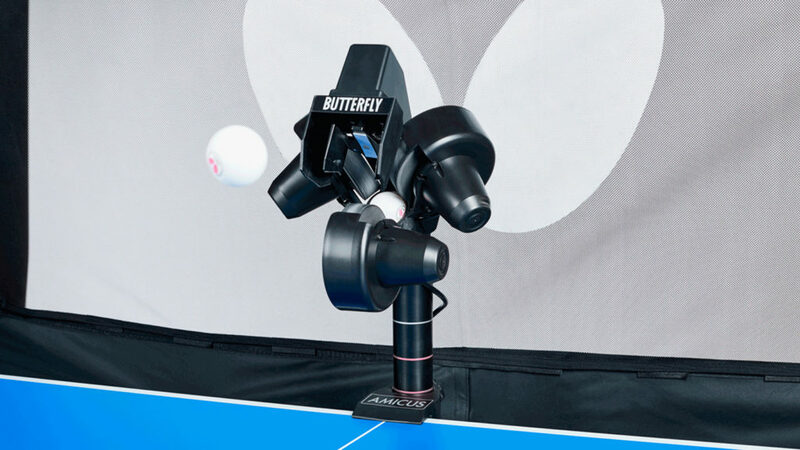 The Butterfly Amicus Ping Pong Robot is here. 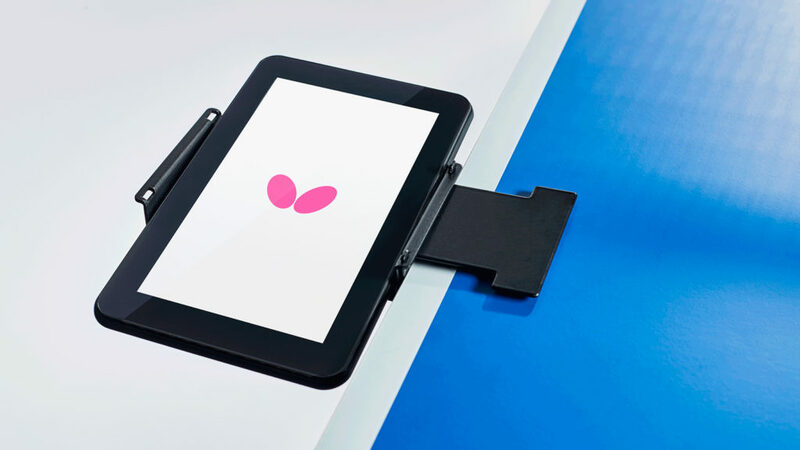 Pre-programmed with 20 different drills with variations on speed, trajectory, and spin, this Bluetooth-connected robot will send balls your way at up to 120 per minute. It’s 2018. 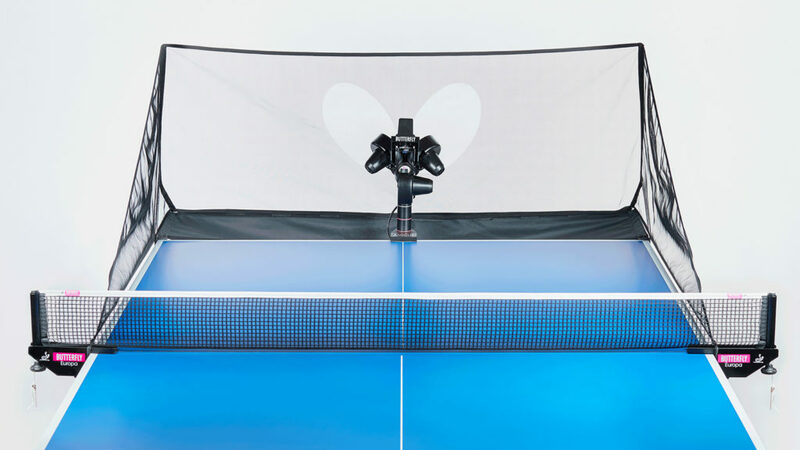 Do you think you have what it takes to beat a robot at a sport?